About Us | Virgilio & Associates, LTD. 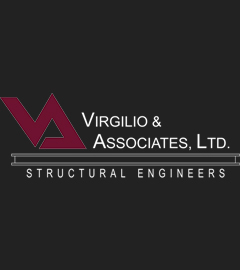 Established in 1997, Virgilio & Associates, LTD is a full service structural engineering firm. We provide cost effective and reliable structural design solutions at competitive rates. 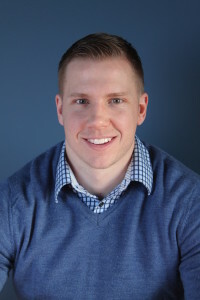 Responsiveness is our differentiating competitive advantage. We exceed our clients’ expectations in the areas of service and our ability to solve problems on their behalf. -12 years with Virgilio & Associates, Ltd.